Heads up For Tails was started in 2008 by an enterprising entrepreneur - Rashi Narang. This venture, as the name suggests offers high quality pet products for pet owners across India. What made Rashi start an e-portal for our furry friends and what are the challenges she faces in this field? It's interesting to know. Let's hear the story of Heads up For Tails today. How did the idea or inspiration for Heads up For Tails come about? In short - Heads Up For Tails is a labour of love and passion for animals! 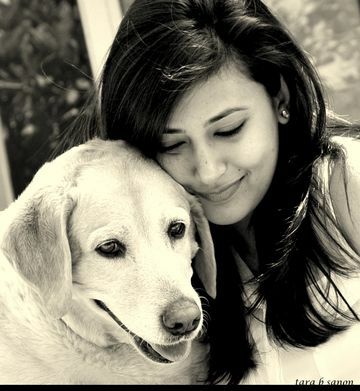 I started Heads Up For Tails in 2008 when I was very disappointed with the quality of pet products available in India and couldn't find anything good for my Labrador - Sara. I started out to build a collection of dog beds that would fit into people's homes, and match with their decor and furnishings. That was our first line of products. We now have 10 categories and over 500 products. The ideas for these evolved from the demand from the market and from our customers and social media fans who have been awesome at communicating with us and letting us know what they need! What are your short to long term goals for the business? Any new product lines or ideas in the making? We are also going to launch Wag Box - a monthly gift box for your pet that is packed by the Heads Up For Tails team, and is full of surprises! This is a unique subscription based service in India, where you tell us about your pet and we will source the best stuff in the market to create a customised gift box! This has been in beta for the last year but we are pleased with the response and going live soon with a micro website. Long Term Goals: To build an international brand that provides fun and useful pet merchandise.We hope to launch the brand internationally this year! What are the greatest challenges you face while running your e-portal for pets and pet products? There are numerous challenges associated with running an e-commerce portal. Some of these include inventory management, catalogue management, and logistics. 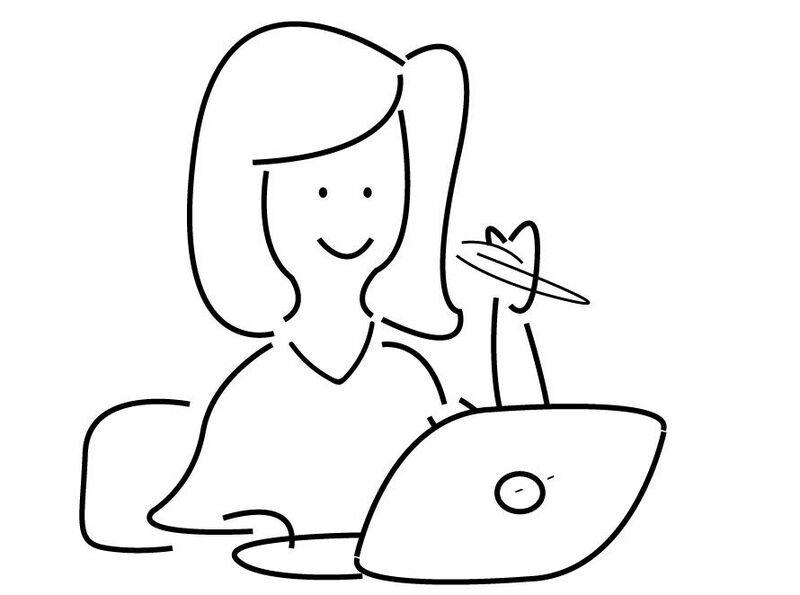 In theory, running an online store sounds so simple- just upload your products and sell them! But actually, it needs a huge amount of resources in terms of staff, funds, and marketing and operations experience to make it grow. There is a shortage of people who are skilled in this field, and as a small company- it take time and resources to train new people. What advice would you give other upcoming women entrepreneurs? What are the top 3 thoughts you live by? I'm a dreamer! I live in happy thoughts to change the world! My top 3 thoughts that I live by; - Live in the moment. Life is NOW!, - If you believe, you can achieve,- They say you become what you think. So, think BIG. Think HAPPY. Think POSITIVE.